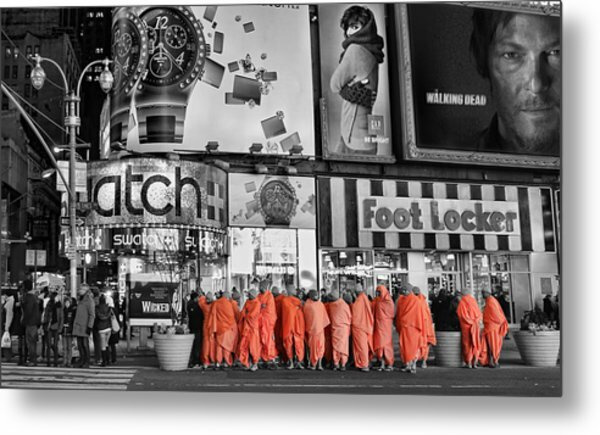 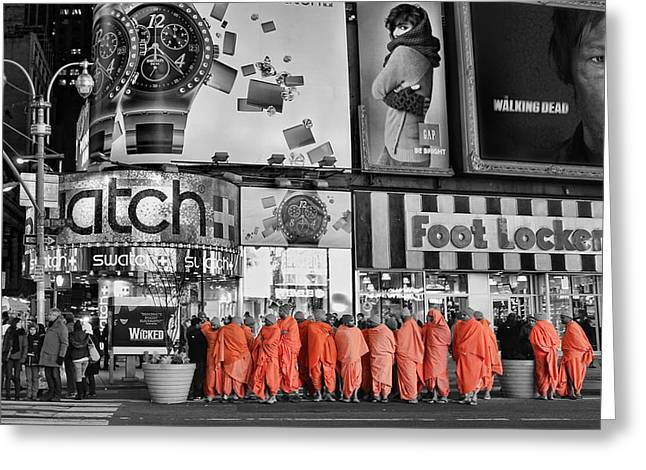 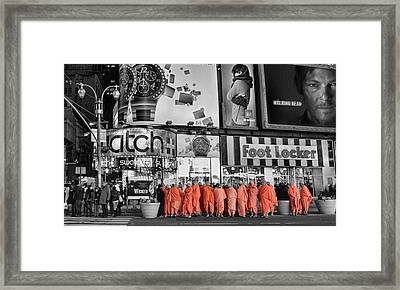 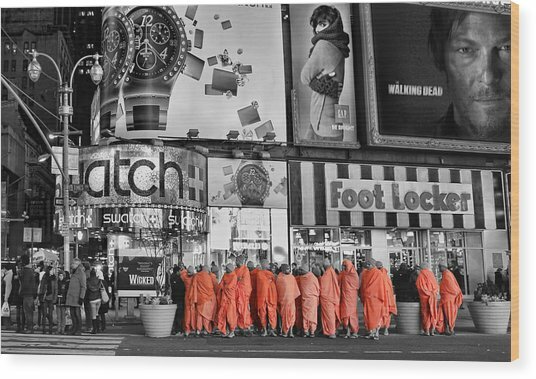 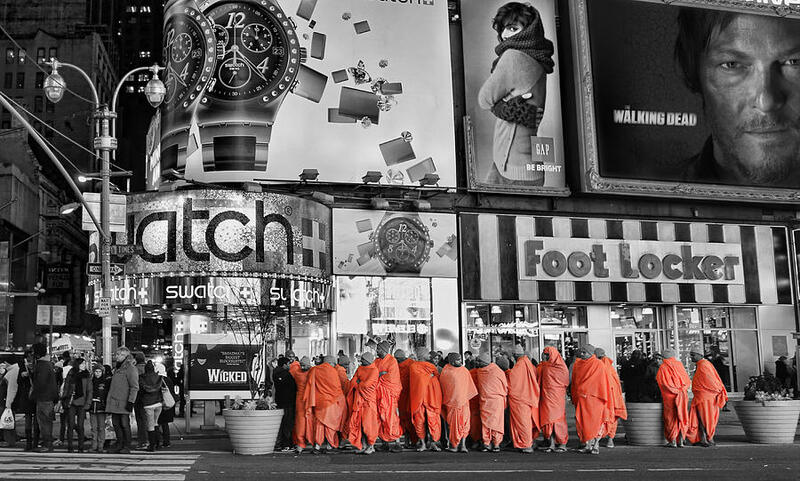 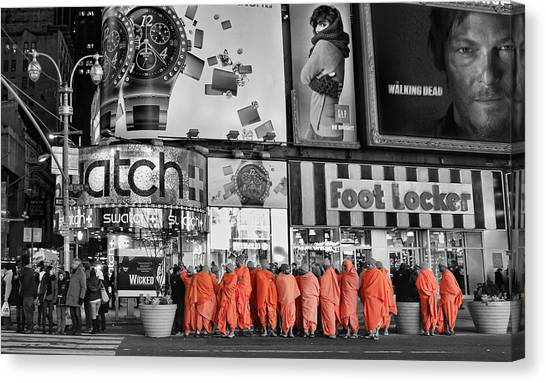 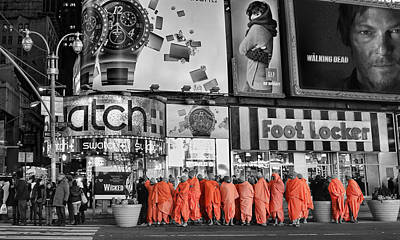 Lost In Times Square is a photograph by Lee Dos Santos which was uploaded on January 20th, 2013. 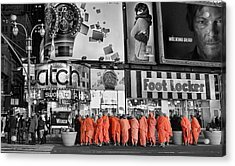 "Like!" 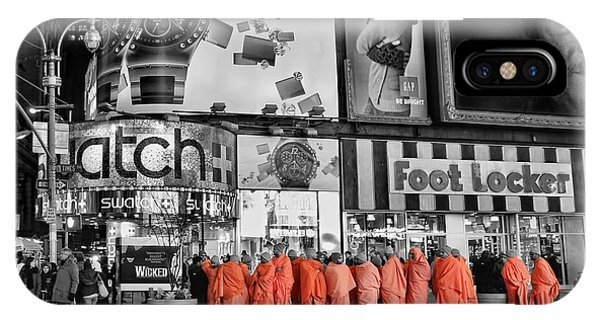 Congratulations on your $ale!